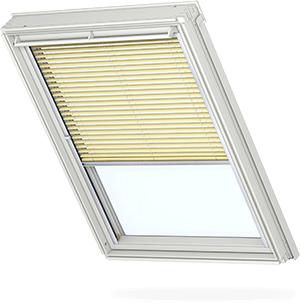 At Skylight Fitters we can help you choose, order and install your blinds saving you time, money and the hassle of wondering which blind to pick. 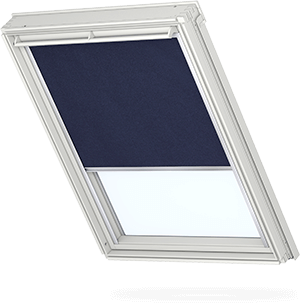 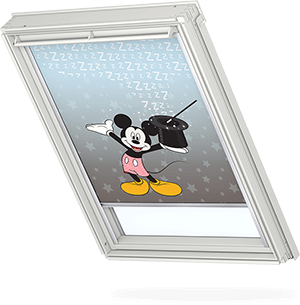 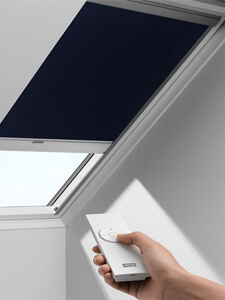 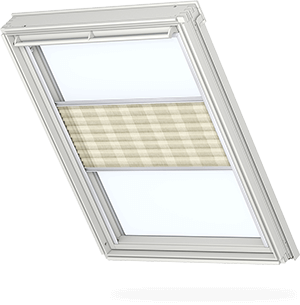 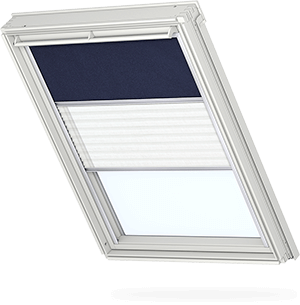 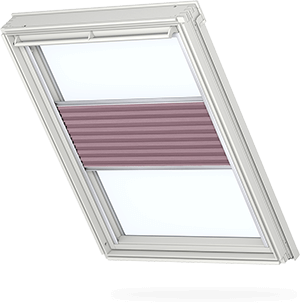 When it comes to VELUX Blinds, we can take care of everything for you. Just ask!